I know it has been a while since I blogged regularly and I apologise but I thought I’d get back into the swing of things by sharing some pics I managed to take on the few hot days we had this summer. These pics are from a great trip to Brick Lane on a hot summers day with Annette & her lovely friend Gigi, where I managed to buy an extremely MASSIVE ring. It was definitely a great way to spend a Sunday afternoon. As you can see my brown Zara shopper bag was a staple of mine this summer despite it nearly breaking off my right arm with it’s weight, I also bought the black version of the bag back in July and I don’t why as I really wanted the red colour but they didn’t have it. love the way you pair your blazers!! 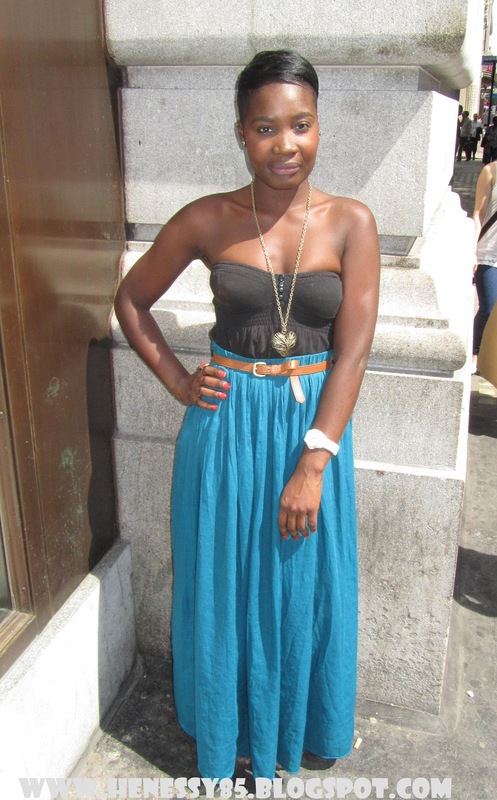 Love all the outfits and really loved what your friend had on, the teal maxi skirt, so fab!!! I really want that Zara bag!! Some cute summery outfits. Especially your friends blue maxi! Lovely Post Hen!! That ZARA bag I still ADORE!!! 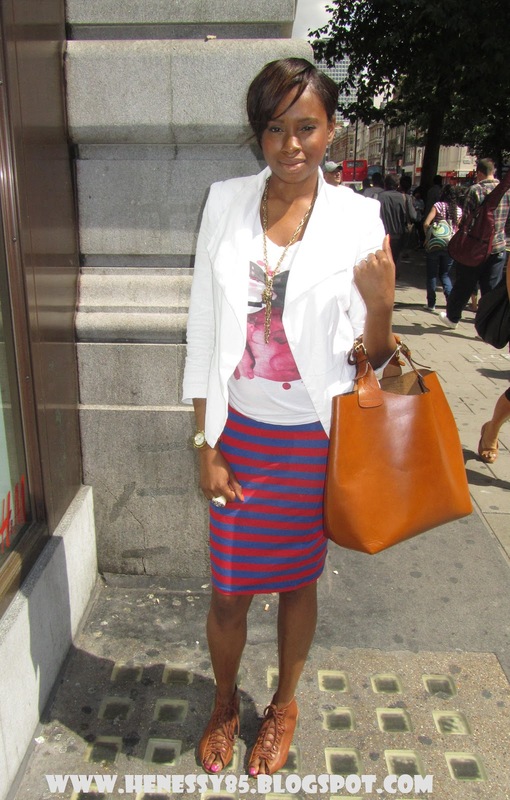 That skirt your rockin in yo first pic is just too Hot and Marie Is rocking that Maxi skirt to the FULLESTTTTT..
Our Day out in Bricklane that time! Was Fun!! 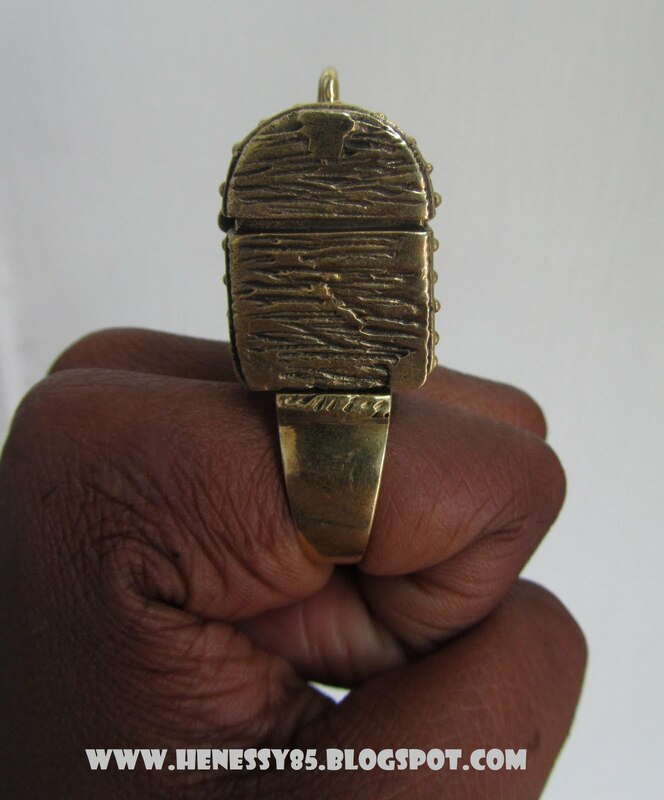 Have you worn the treasure trunk ring since?? YAY YOU GOT YOUR BLOG MOJO BACKKKK. lol. I wanted this ZARA bag in black but I couldn't find it anywhere . boo. also your friend outfit is super cute with the long skirt!